It can be quite hard to find the start of Peaslows because you can’t reach directly from the A6 main road which bypasses Whaley Bridge. The first time I went to ride Peaslows I ended up going Sheffield Road (Rushup Edge) one mile to the north. It is a good climb, but not as steep as Peaslows. Peaslows is an interesting hill because the gradient is so constant. It hardly varies from 10-12% all the way to the top. It is an ideal hill for riding fixed gears. The road surface is pretty bumpy no smooth tarmac. 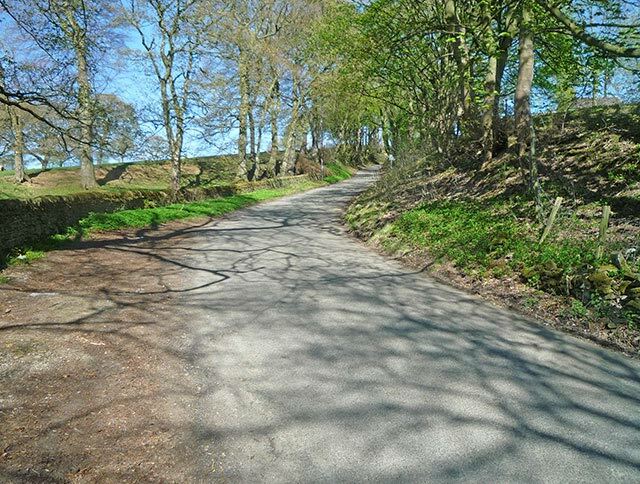 Hill climbs are held on Peaslows J9/1, though for some reason the course stops half way up the hill. In 1963, the National hill climb championship was held on Peaslows. The only information I know is that it was won by Granville Sydney. I have ridden Peaslows after doing races up north. 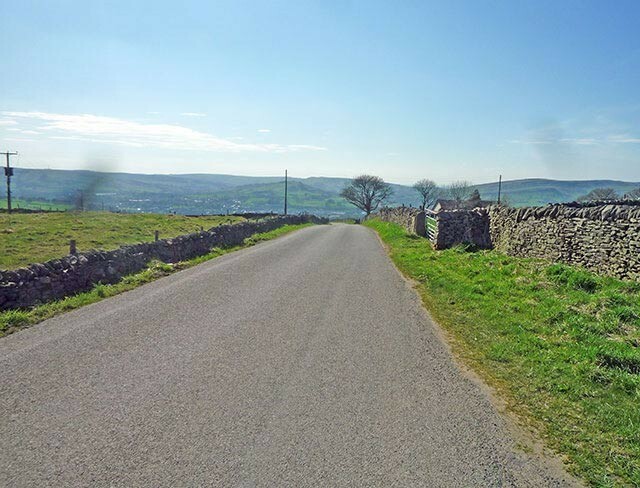 Once was after racing up Long Hill in Buxton, another time was after doing the Buxton Mountain time trial. It was pretty tough climbing Peaslows on a time trial bike after racing the Buxton Mountain TT. There are innumerable hills around here. It is great training grounds around here, and there are no shortage of hills to choose from.